Seller financing possible w/good down payment. $10,000 for paint & carpet. 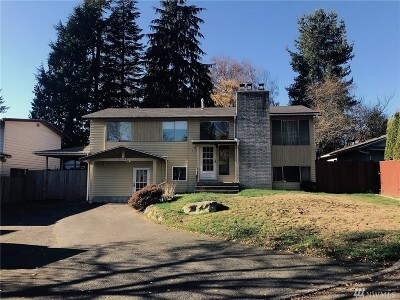 Make this well built house your Home 6 bdrms 2 bath Located in desirable Ridgecrest between 2 future Shoreline light Rail Stations. Great investment/rental property zoned Shoreline-R6 Res. 6 units/acre on large lot. 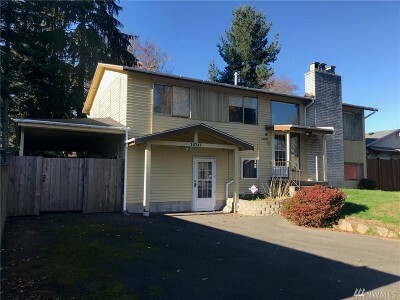 (Buyer to verify) (area is changing because of future Light Rail) Plenty of parking Close to hwy 5, downtown Seattle, library and tucked between Northgate and Alderwood shopping centers Wonderful opportunity.